Vaia Touna was trained at the Aristotle University of Thessaloniki where she earned her B.A. in the study of religion and received her M.A. in 2008. She completed her doctoral studies at the University of Alberta and successfully defended her dissertation in September of 2015. Although Greek is her first language, she is also fluent in English, French, and Italian, as well as working in ancient Greek source materials. She first came to the University of Alabama in May 2009, as part of REL’s annual study abroad trip to Greece, organized by Prof. Russell McCutcheon. During her one week stay, she taught four classes to the students who enrolled for the 2009 trip. Ms. Touna acted as the local coordinator for the 2008 and 2009 trips. 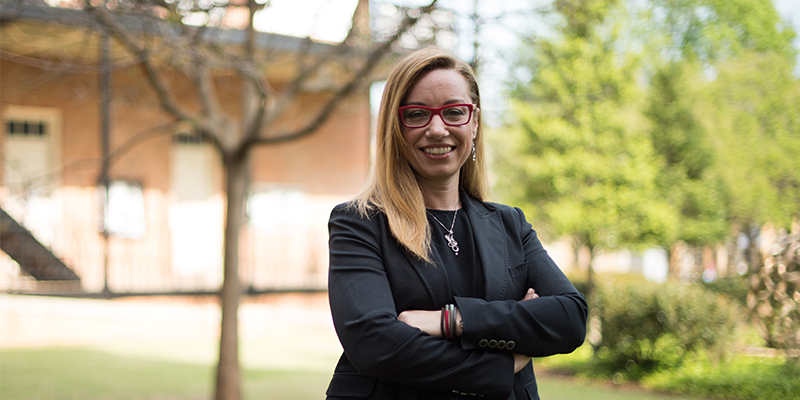 In the spring of 2010, Prof. Touna came again as an instructor to the University of Alabama as part of the Alabama-Greece Initiative during which time she taught REL 105 and co-taught REL 100 and REL 480 with Prof. Russell McCutcheon. She also taught courses in Modern Greek language through the Critical Languages Center. Her scholarly interests in religion in society range widely, from looking at specific concepts from the Classical and Hellenistic eras to methodological issues concerning the study of religion in general. Her research focuses on the sociology of identity formation with examples drawn from the ancient Greco-Roman world and modern Greece. 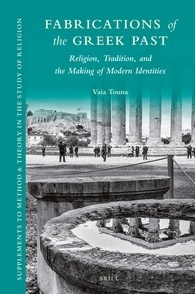 Prof. Touna is currently working on a project—which is intended as a new monograph—that draws upon her first book, Fabrications of the Greek Past: Religion, Tradition, and the Making of Modern Identities (Brill 2017), where she demonstrates how the discourses of historical agents (mainly scholars) signify past material by placing them in current narratives, thereby authorizing certain identities (whether national or personal) both in the present and past. 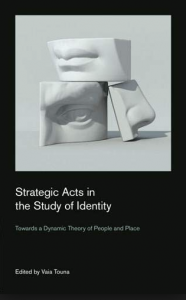 The new book project expands on this first work and will be a significant contribution in the field as it will demonstrate how the construction of the past and people’s identities in the present is a dialectical, interactive process that involves not only scholars and the artifacts they study—as the first book maintained—but also an often unnoticed collaboration between a variety of participants (e.g., archaeologists and local residents, worshipers and tourists, museum visitors and curators, etc. ), who each have their own narratives about, and investments in the past. Her project involves fieldwork ethnography and archival research in Greece. Watch her first interview with the REL film crew. Read some of Prof. Touna’s blogs in Culture on the Edge.